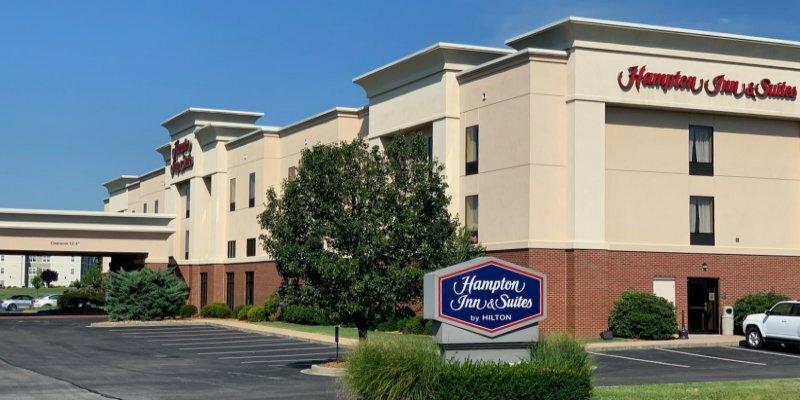 When we say "service," here at the Hampton Inn & Suites hotel in Murray, we mean it. 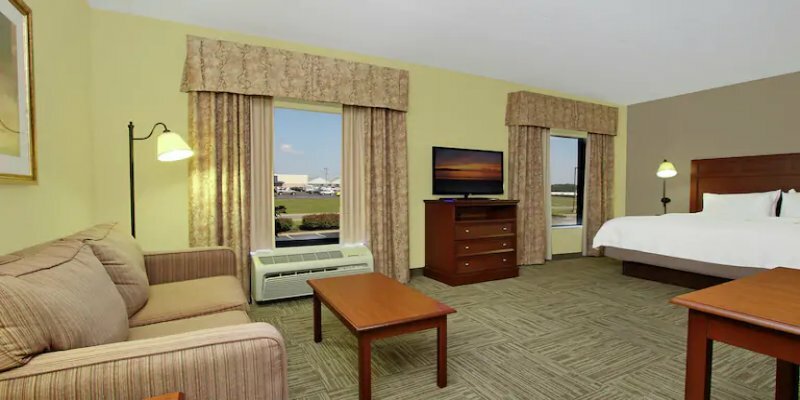 Relax in one of our amenity-filled rooms. Need to get some work done? Use our business center.